I’ve been on the book tour trail and neglecting the blog a bit, but that doesn’t mean I haven’t been reading, because the great thing about airplane travel is ALL THAT READING TIME! It’s the best. I can’t write on a plane (because someone will see what I’m writing as I’m writing it and I hate that) and I can’t sleep on a plane (I don’t know why, other folks do it famously, even resting their heads on their tray tables to do it, but not this girl) but I can read. And I do. I’ve got some good reads to tell you about but I’m going to spread out the love and do it one Friday at a time. 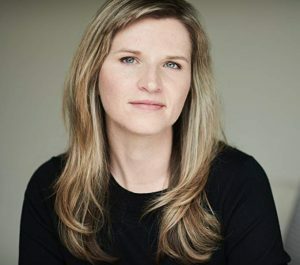 The reading was compelling, partly because it’s a true story and partly because Tara Westover is a gifted wordsmith. Though she never stepped inside a formal classroom until she was seventeen, she nevertheless overcame every seemingly impossible hurdle to her education. She earned a Ph.D within a decade of that first moment in real school, all while navigating her journey to discovering her place in this world, sometimes with the help of her parents and siblings, but more often despite them. All of us are in a classroom of some kind when we’re growing up. We are all learning to be the person we will be the rest of our adult life. It may not be a traditional room with rows of desks but learning is taking place within the environment provided to us, from the moment we take our first breath. We are born, we begin to grow, we begin to learn. 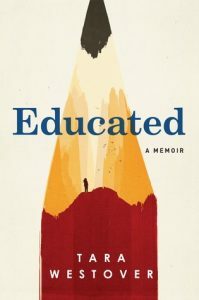 I am sure there are plenty of untold sad stories out there where children raised in oppressive learning environments could not break out of them, but this is a powerful story of a young woman who did.